Are you retiring or are going through a divorce? 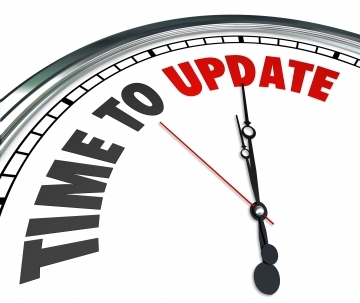 Do you have health problems, decrease in finances, or job relocation? If your answer is, "yes". Then you have come to the the right website. Selling a house is easy. Selling a home is hard. Homes are where memories are made, where family grew up, and where emotional, difficult, irreplaceably precious things have happen. With this in mind, Divorce and Senior homeowners are going to want to hire a certified and highly trained real estate specialist that works solely for you. I emphasize in working with you to sell your home with unique marketing techniques that has your best interest in mind. It is my mission to provide you with the highest level of quality service and assist you with all aspects of the home selling process. 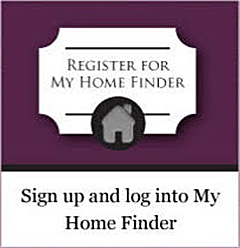 Connecting home buyers and home sellers is more than just my business. Its my passion. The Name to Trust in Atlanta Real Estate. "Let me start by saying, I have never met a person like her before. She meet me once and advised me on what I could do to help..."
""Wendy has been absolutely amazing to work with. She gave me excellent advice on pricing, staging and negotiating." "
"If you need an agent who provides excellent customer service then you need to call Wendy Brown. She is concerned about..."
"What a blessing you were to me and my family. We were facing foreclosure..."
"Wendy Brown is the best around. I would highly recommend her to everyone I know....."
"Excellent agent. I found my dream home after several months...."
"Wendy Brown made the entire home buying & selling process both easy ..."
"Look no further I can assure you that you'll not a find a more dedicated, thorough, responsive, and compassionate agent. " "It is hard to express how happy we are that Wendy represented us with our extremely difficult house sale ..."
The Representation You Deserve. Guaranteed!!!! Do I have buyers interested in a home like yours? You bet I do. 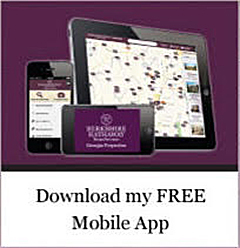 If your serious about selling your Snellville GA area home, you've come to the right place. Here on my website you'll find information and resources designed to help you sell your home more effectively. 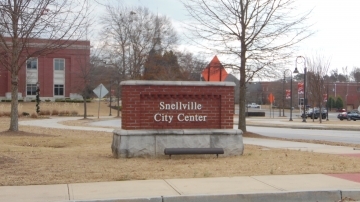 Selling your Snellville GA home is one of the most important and exciting time of one's life, and I believe you deserve the best company with the greatest representation available to assist you. During both the home selling and home buying process, I ensure you'll enjoy the experience supported by professional services throughout the entire process. Contact Wendy G Brown now 770-298-4437! 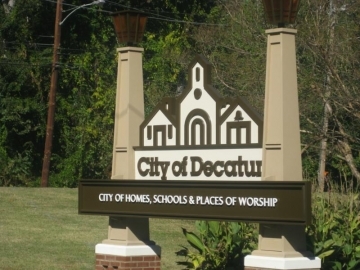 Decatur is a city intown suburb of Atlanta and part of the Atlanta Metropolitan Area. Decatur is apart of DeKalb County, Georgia. 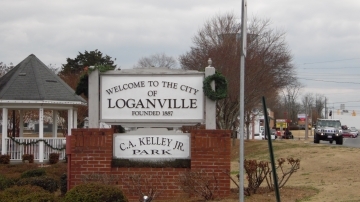 Loganville is a city located in Walton County with a half portion of the city located in Gwinnett County. Zip Code in Loganville 30052. Stockbridge Georgia is a city in Henry County. 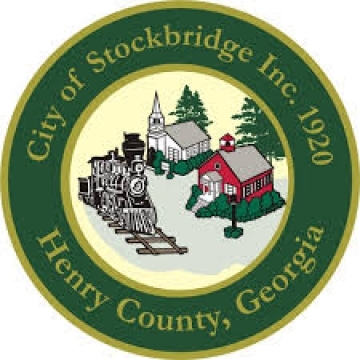 Stockbridge is part of the Atlanta metropolitan area. Zip Code in Stockbridge 30281. 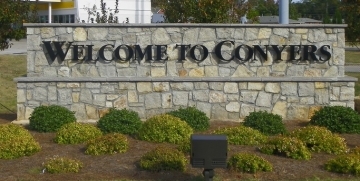 Conyers is the only city in Rockdale County.It is east of Atlanta. It is the home of the Georgia Career Institute. 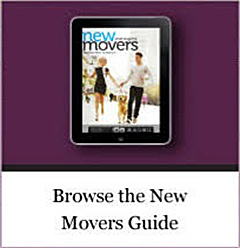 Experienced, Certified, and Highly Trained to Help 50+ & Divorcing Homeowner's Move On. The Name to Trust In Atlanta Real Estate! Downsizing the family home due to a divorce, health problems, decrease in finances, job relocation, or your getting ready for retirement can be an emotional process. 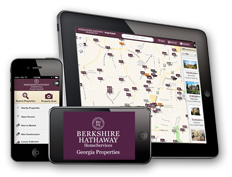 With 95% of Atlanta GA area home buyers using the internet to search for homes in today's market. Internet marketing is extremely important when it comes to getting your home maximum exposure and being able to reach out to a larger audience of potential buyers across the world. Downsizing your family home in Atlanta GA is more than about placing a sign in the front yard and posting it on Zillow, Trulia, and Realtor.com. It is about exposure, professionalism, accuracy, and knowledge. I provide this value to my clients, Guaranteed! My listings average a list to sale price ratio of 105% and 30 days on the market! You want a certified & highly trained REALTOR who specializing in assisting homeowners like you downsize your family home quickly. 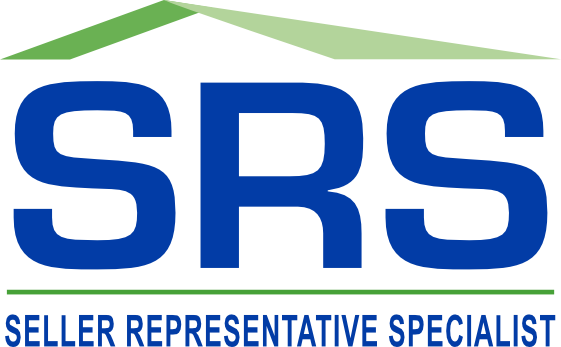 As a Seller Representative Specialist and a Senior Real Estate Specialist, I offer exceptional representation and a specialized home marketing system that is tailored to you. I use a winning strategy that will bring you a shorter marketing period that can save you thousands. In addition to my expertise, I have teamed up with the world's 5th largest real estate company in the world. My homeowners who are downsizing their homes can benefit from a marketing plan that is tailored to each client and their needs, along with some effective traditional marketing. To give you an idea of what my marketing plan includes. I have included a few samples: Single Property Websites, Virtual Tours, Listing Flyers, Craigslist Ads, Online Blog, Showing Feedback System, Listing Syndication to thousands of websites, Broker Showcase, Professional Photography, Social Networking. I hold many nationally known certifications that have trained me to understand the marketing it takes to assist you with downsizing with the sell your Atlanta Ga area home FAST. By working with me, you have access to a full service brokerage. Everything you need is all in one place. 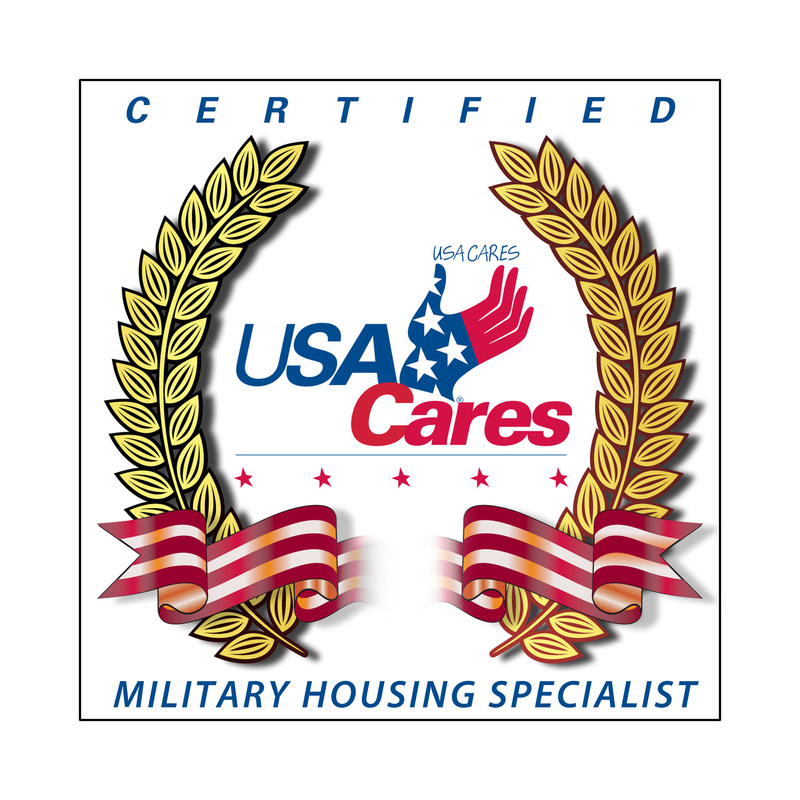 Wondering what area's I service? I service the following cities Atlanta Georgia, Decatur Georgia, Lithonia Georgia, Stone Mountain Georgia, Conley Georgia, Lawrenceville Georgia, Conyers Georgia, College Park Georgia, Ellenwood Georgia, Duluth Georgia, Suwanee Georgia, Lawrenceville Georgia, Stockbridge Georgia, Covington Georgia, McDonough Georgia, Tucker Georgia, and Snellville Georgia, Social Circle Georgia, Dacula Georgia, Dallas Georgia, Douglasville Georgia, Duluth Georgia, Dunwoody Georgia, East Cobb, Johns Creek Georgia, Mableton Georgia, Marietta Georgia, Newnan Georgia, Norcross Georgia, Roswell Georgia, Sandy Springs Georgia, and Smyrna Georgia. I am dedicated to providing the highest level of service available and my website can be a great first resource for you to use, free! Make sure to bookmark my website for future use.